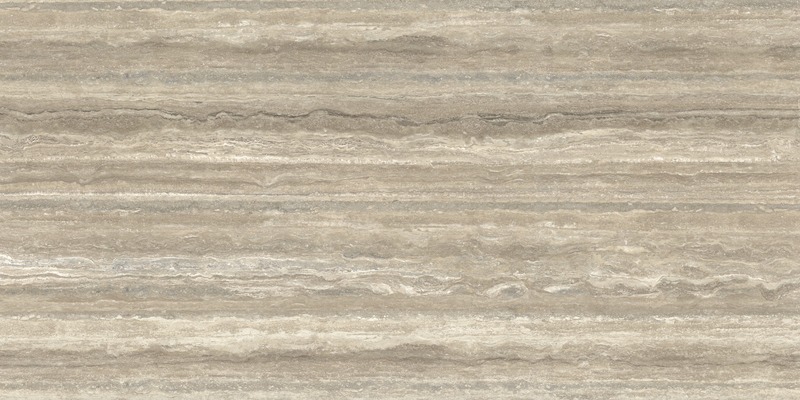 Maximum Travertino Matt 1500×750mm. Built by MJB. Designed by Tim Roberts Design. Photography by Michael Grazzola. 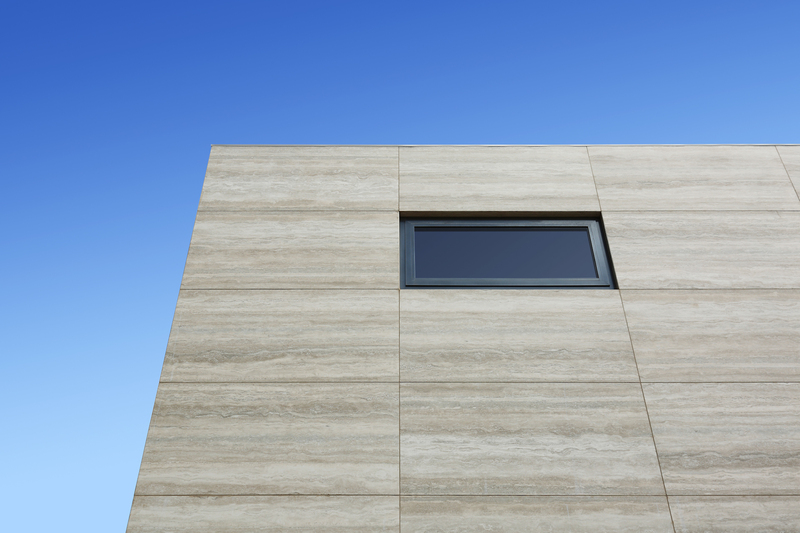 Maximum Travertino porcelain panel cladding. Built by MJB. Designed by Tim Roberts Design. Photography by Michael Grazzola. 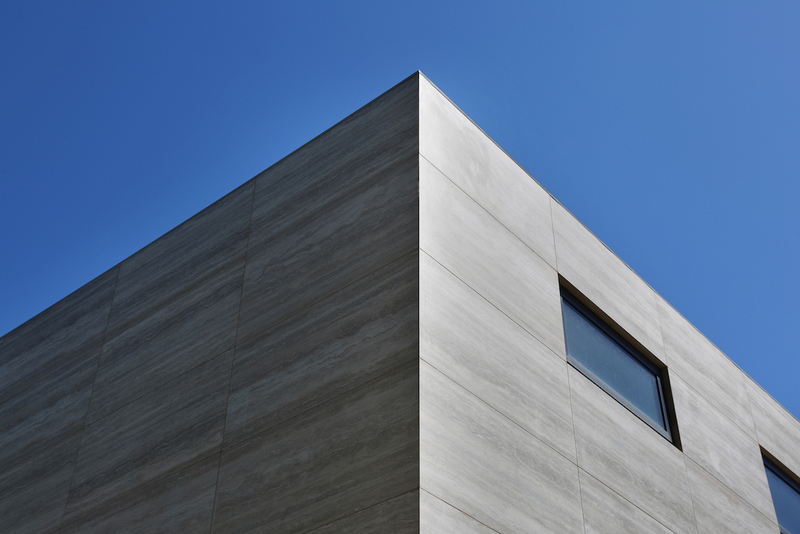 Maximum Travertino porcelain panels. Built by MJB. 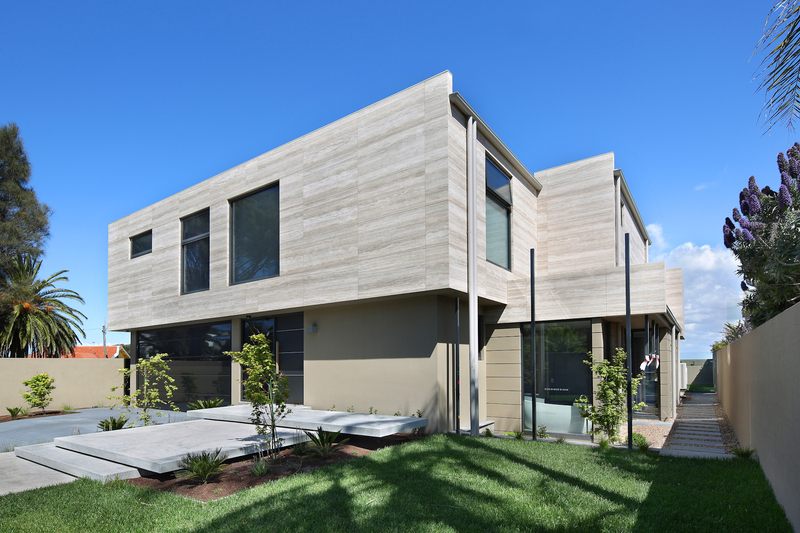 Designed by Tim Roberts Design. Photography by Michael Grazzola. 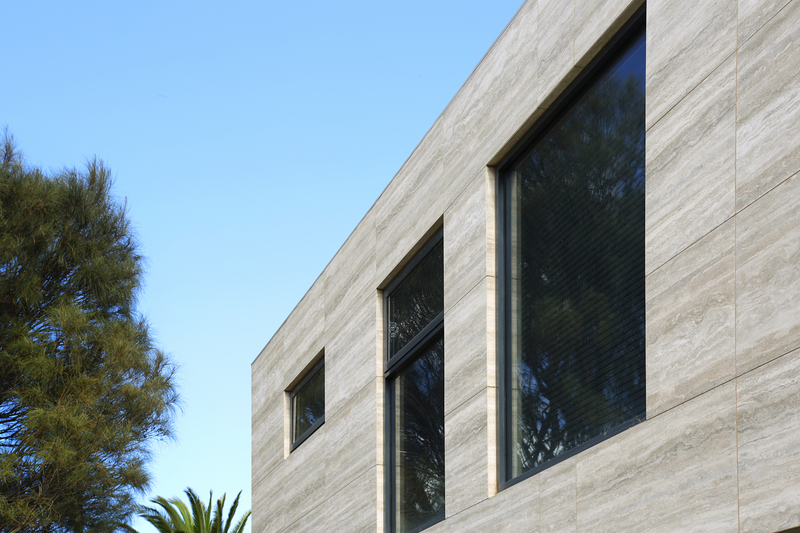 Travertino mimics the depth, colour and sophisticated style of of natural Travertine with striated veining. Available in matt and polished finishes.